Angus and Julia Stone are currently on one of their biggest tours to date, promoting their new self-titled album. They asked Sydney’s Cloud Control to join them on their national tour, where they stopped by the Margaret Court Arena in Melbourne. Here are the photos! 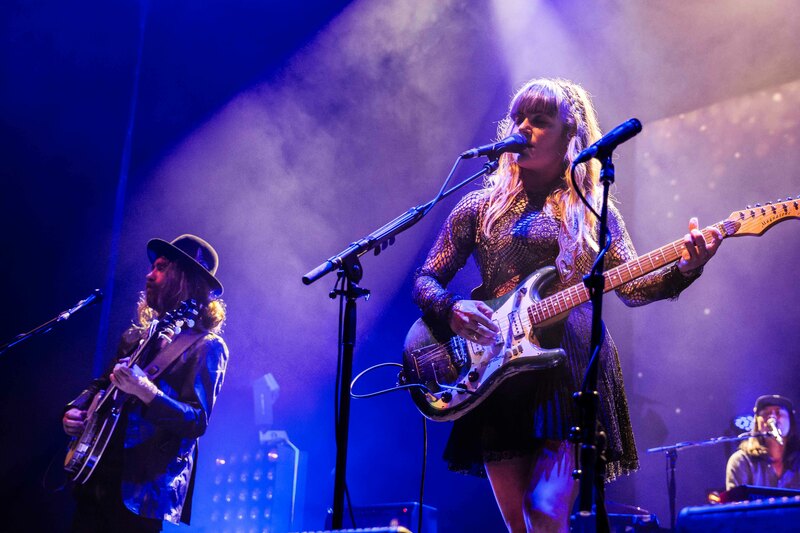 Tags: Angus and Julia Stone, arena show, aussiemusic, Cloud Control, gig, livemusic, margaret court arena, music photography, self-titled. Bookmark the permalink.